Since 1987, many communities and organisations in the UK have celebrated Black History month in October. In Brighton and Hove throughout the month, there has been a wide and varied programme of events, talks, exhibitions and tours to celebrate Black History. 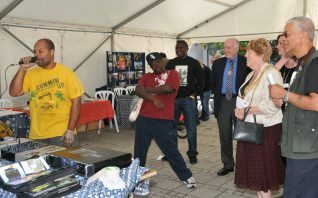 Brighton and Hove Black History Project have a dedicated website. 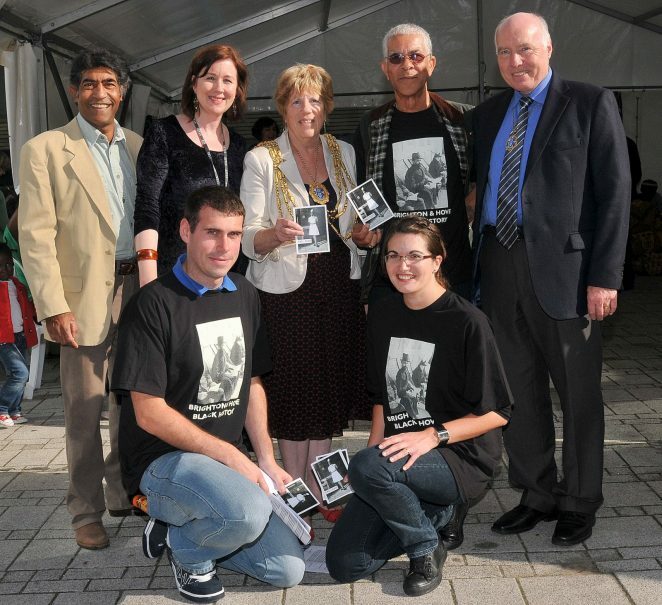 Project leader Bert Williams and his team, are dedicated to working to reveal Brighton and Hove’s hidden past and helping local people get involved in mapping their own history of Brighton and Hove. If you are interested in being involved, there are still activities in which you can participate, so visit the project’s website.